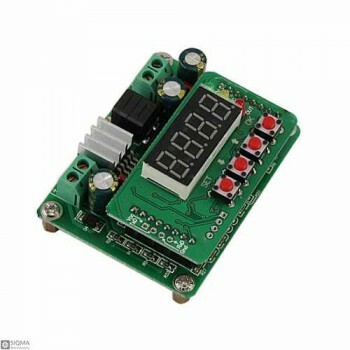 Programmable Microcontroller Based 0-36V/3A output Constant Current (CC) Constant Voltage (CV), 4-Digit Seven Segment LED Display with CC, CV and Output LED indicators Precision Digital Power Supply Module. 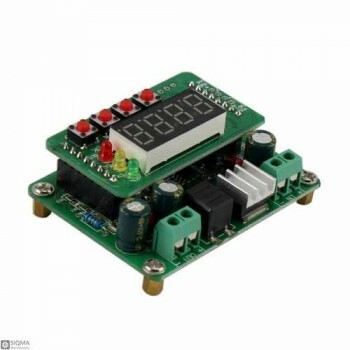 Use as Battery Charger for all type of battery chemistry (Lead Acid, Li-ION, NiMH, LIPO Etc). 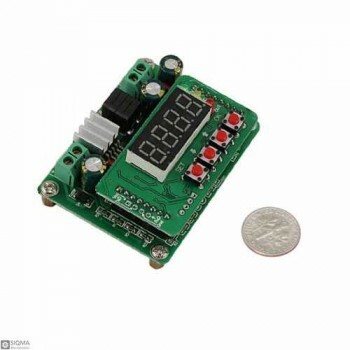 You must program correct battery charge termination voltage and maximum current values yourself. 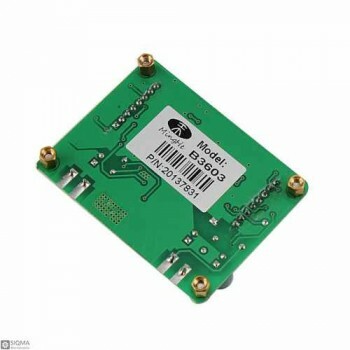 This module is a step-down module, input voltage needs to be great than output voltage by atleast 1.5 V.
Output under 2A natural cooling, output above 2A shall require larger heatsink or cooling fan.